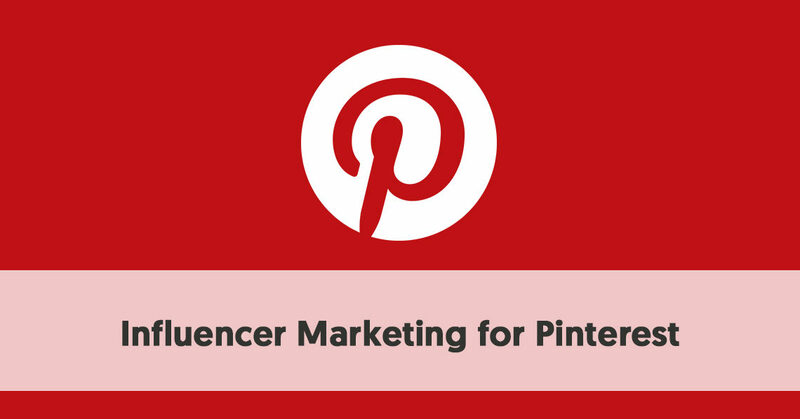 Pinterest Unlocks Content Marketing to Third-Party Influencer Marketing Platforms. It has reached 250 million users per month and most probably crossing that mark. Becoming one of the most favorite platforms for brands reaching $11 billion valuations. But what’s next after it? Here it is they have recently announced a new way for the business to Partner with Pinterest influencers who can connect with its larger audience and make the consumer journey more interesting and profitable. Pinterest has opened its way for content marketing API to third-party influencer marketing platforms. Helping brands and influencers to collaborate together and bring out more innovative and exciting new things on Pinterest. API is a function and procedure allowing its users to check real-time activities and data on the platform like analytics. Like businesses have access to monthly views, clickthroughs, impressions, saves and more. These data would be very much helpful for the businesses to build brands and eliminating surmises. Identifying the right influencers to create a massive and legit branded content for the businesses resonating their audiences. Pinterest can be efficiently used by the influencers to connect with the large audience and make their campaign successful. Also, catering users the fresh and new content in the platform. Why Pinterest took this step? 92% of marketers who partner with influencers have found the tactic to be effective, but up until now, it’s been difficult to measure influencer campaign results.1 The latest updates to our API allow brands to track the metrics that matter most to advertisers while reaching people who are actively looking for new ideas to try. Pinterest is unique—in a digital landscape where most posts are only seen on platforms for a single day, our Pins can drive engagement for 120 days or more. In addition, our advertisers drive purchasing for people on Pinterest, with 78% reporting that content from brands in their feeds and search results is useful. Pinterest has also launched Pinterest Marketing Partners Hub providing information about the offerings, whether or not you are a content creator looking for a platform, or a brand or business who is keen to look for an influencer. Influencer marketing platforms can also contact the Pinterest if seeking a collaboration. Pinterest is a digital hub exploring innovations and exciting content through visuals, with partnering up with AspireIQ, HYPR, Influence.co, IZEA, Klear, Mavrck, Obvious.ly and many more total of 63 as of now makes the platform’s future promising. Although, the Pinterest Ad platform is limited to only 6 regions that include Australia, Canada, Ireland, New Zealand, U.S.A, U.K, and others regions are yet to be covered. Meaning, a lot more interesting and new features and services are going to be introduced in Pinterest. Hi there, this weekend is nice in support of me, since this occasion i am reading this enormous educational paragraph here at my home. Appreciation to my father who informed me concerning this blog, this weblog is really awesome. Having read this I thought it was extremely enlightening. I appreciate you finding the time and effort to put this article together. If some one desires expert view concerning running a blog after that i suggest him/her to go to see this web site, Keep up the fastidious work.